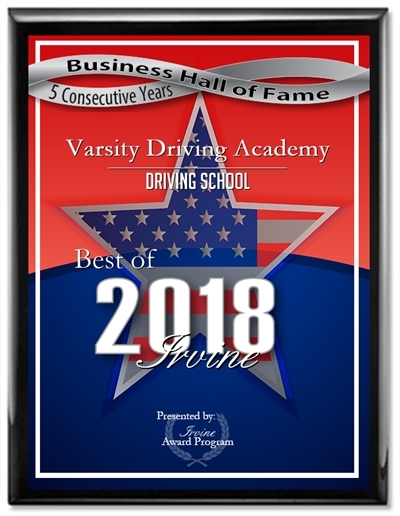 Providing students with the defensive driving skills needed to remain safe on the road is the #1 priority of Varsity Driving Academy. We take each student’s driving seriously and ensure they are given the tools necessary to stay as safe as possible. Here, you’ll find a few details about how we achieve our goal on a daily basis. 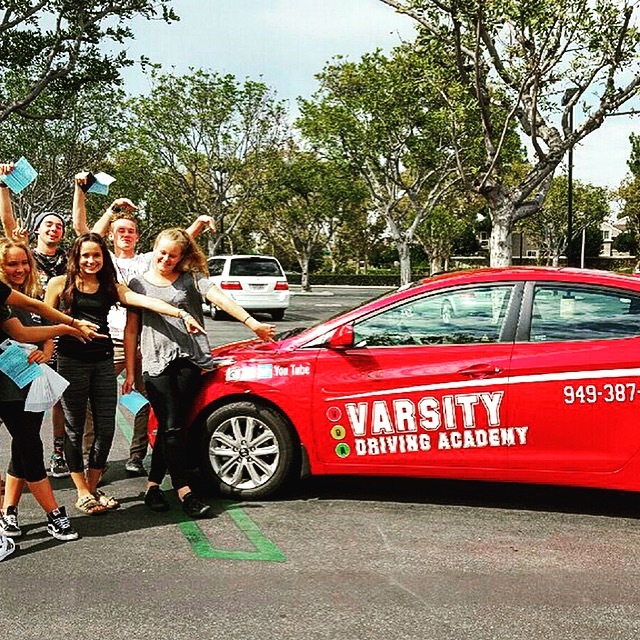 Welcome to Varsity Driving Academy Sage High School Driver’s Ed! Our free pick up and drop off service helps students get to and from our practice sessions and lets parents relax. Learning online is one of the best ways to make your own schedule and still learn at an efficient pace. In fact, each student has the ability to learn at a rate that makes the feel comfortable with Varsity Driving Academy. We teach the basics of driving as well as sprinkle in some defensive driving tactics. Students only require a few things to get started. First, students need to sign up for their desired package. Second, students need to create a login and lastly, they need a computer or laptop to work from. Once connected to the site, students can learn from anywhere there’s a WiFi signal. It’s that easy. Behind the wheel training is when students get to put into practice all the many things we taught them online. Our trained professionals will help students spot weaknesses in their driving as well as strengths. We will even keep parents informed of their teen’s progress. The first session with a trainer will validate the learner’s permit. Once validated, students can then drive with any licensed driver over the age of 25. Our standard package comes with three sessions, however, if parents or students feel more sessions are needed, they can always be added. Our goal is to make sure students feel safe as well as drive safe. Every single one of our packages goes above and beyond for our students. We are #1 in many parts of SoCal for a reason. However, there is one package we offer that goes even further. Our DMV Package takes, even more, work out of the entire process for students. We help students by making appointments with the DMV, taking students to their tests and more. We even will allow students to use our vehicle for the DMV test. Feel free to contact us and ask any question you may have at (949)-387-4400. We aim to keep our students safe while learning to drive with us. For that reason, we hand pick vehicles that are top in safety ratings. Every vehicle is also inspected and approved by the sate of California to be a safe and reliable vehicle for learning.